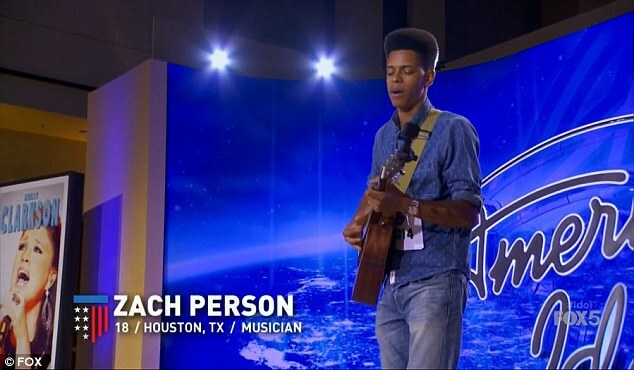 Hailing from Houston, Zach competed on American Idol standing out from his competitors as a completely unique talent blending blues and pop into a new idiom. 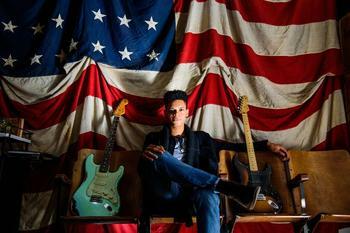 With his soulful vocals and extremely proficient blues/rock guitar performance Zach is a fresh voice in a Blues Rock genre. 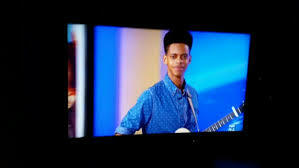 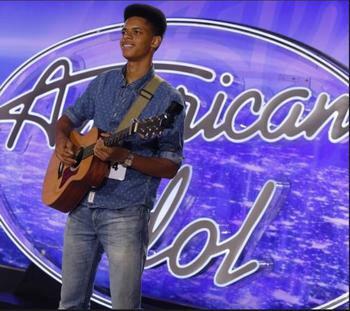 As a contestant on American Idol Zach was notably commented on by Harry Connick Jnr as “refreshing to hear” and by Jennifer Lopez who stated … ” I love your style! 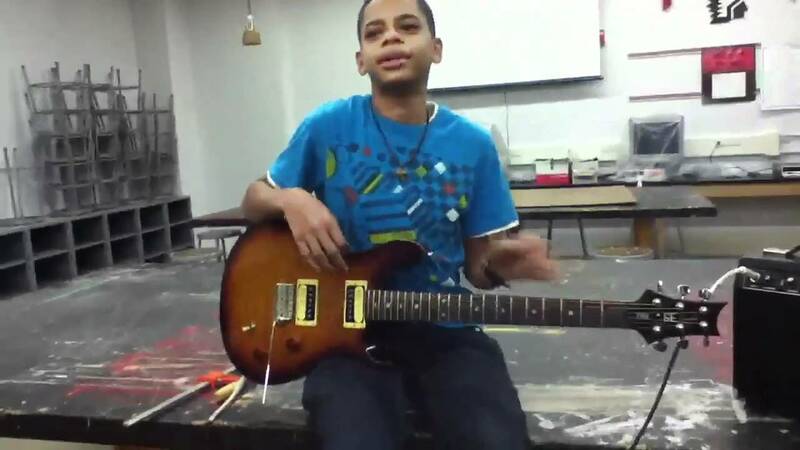 You’re super unique”. 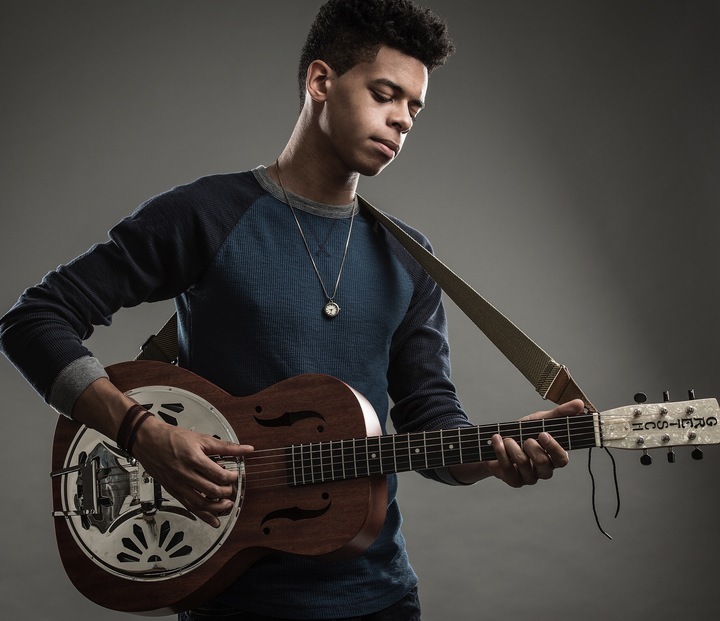 Zach began playing the guitar at ten years old under the instruction of Baxter Clement and developed a love for blues rock music. 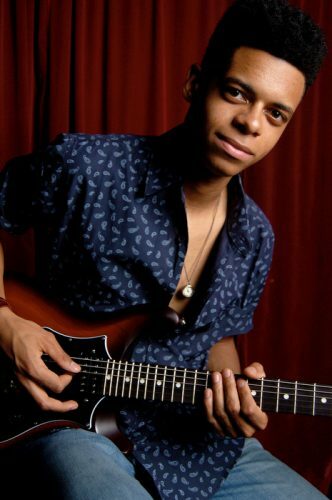 At the age of thirteen his family relocated to Houston and he began gigging with the Band Project X and eventually pursued a solo career as a performer and songwriter. 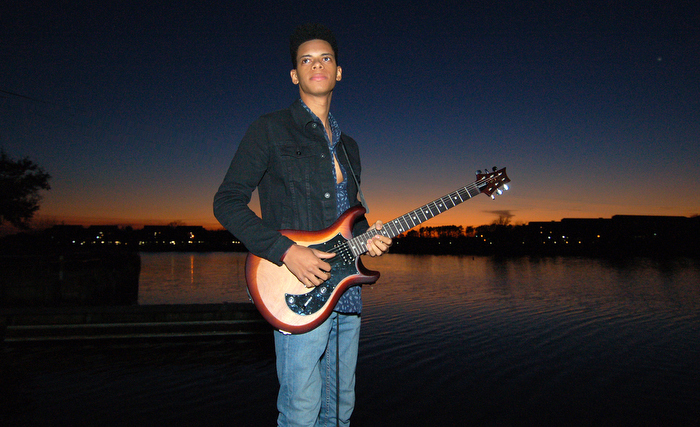 Zach recently released his first album called “Working on tomorrow” which features his inspiring lyrics with catchy pop hooks and gangster guitar solos. 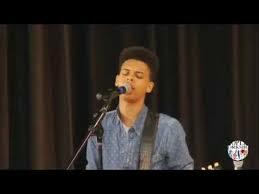 He now performs in show all across the nation and has been featured at many festivals including Freedom Fest 2016. 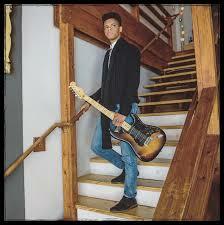 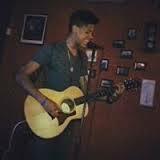 He has performed at many venues around town including the Whitehall and the Galveston Pleasure Pier. 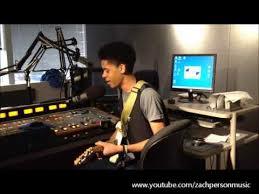 Zach can perform solo or with trio or full band.